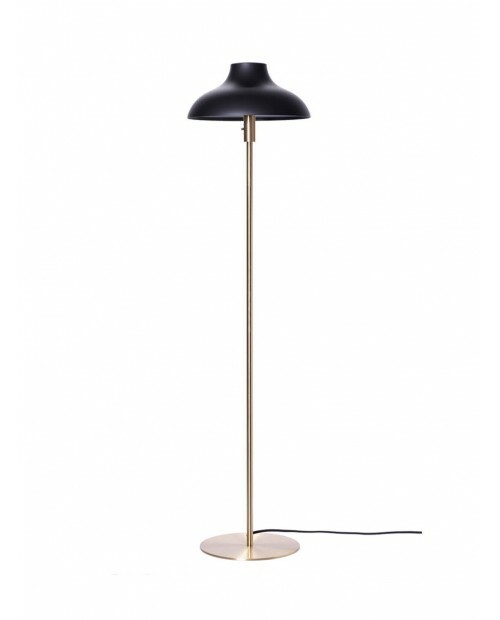 RUBN Lektor Floor Lamp The simple design of the Lektor lamp series affirms its Scandinavian roots. 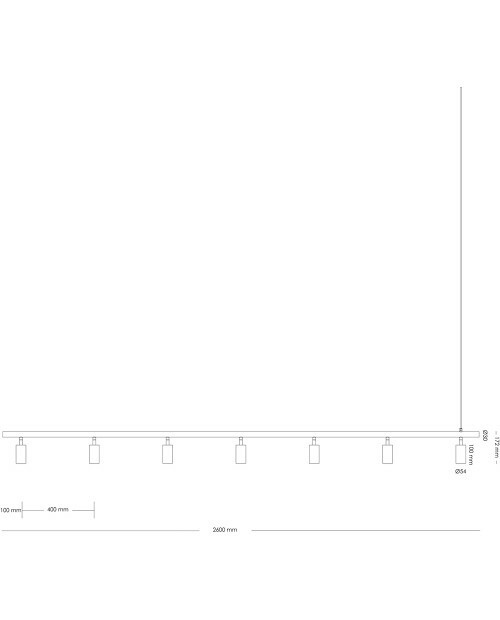 Its minimalist, brushed tube shade and stem sit on a simple round base. 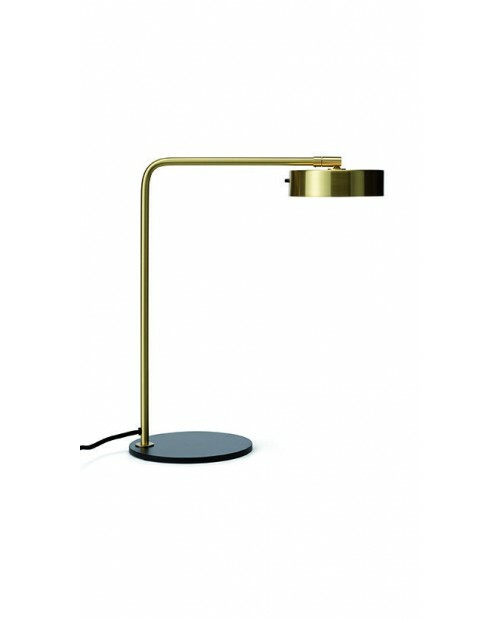 ..
RUBN Miller Table Lamp The spun aluminium shade of the Miller lamp sits handsomely on a sturdy metal arm. 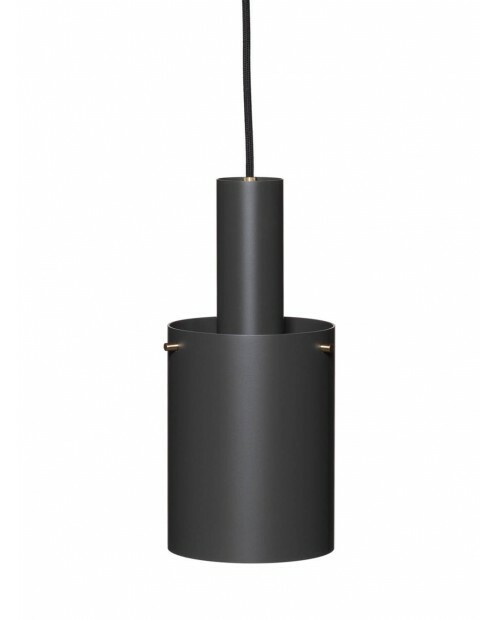 Its contemporary shape is complimented by the black, grey and neutral finishes ..
RUBN James Table Lamp The James lamp is made from spun aluminium or brass with a solid flat iron base. 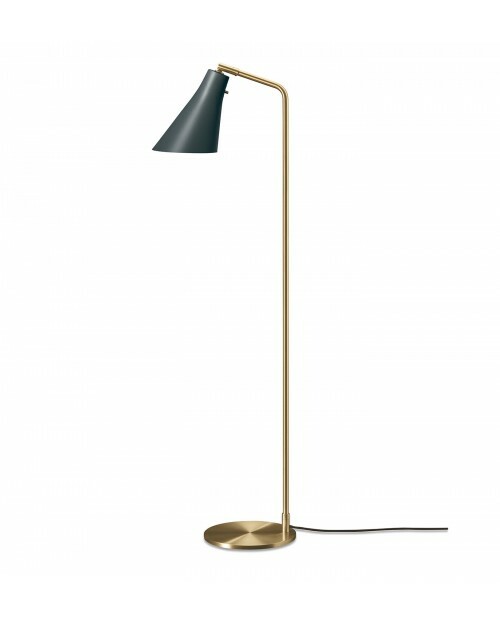 The adjustable shade has an LED panel to create a disc of light to..
RUBN Miller Floor Lamp The spun aluminium shade of the Miller lamp sits handsomely on a sturdy metal arm. 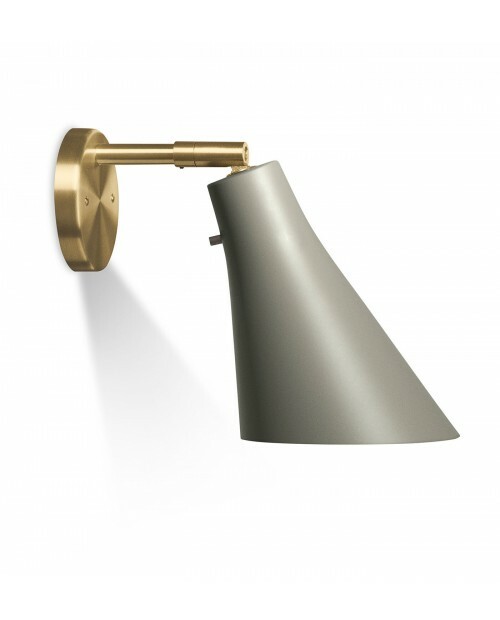 Its contemporary shape is complimented by the black, grey and neutral finis..
RUBN Miller Wall Lamp The spun aluminium shade of the Miller lamp sits handsomely below the sturdy metal arm. 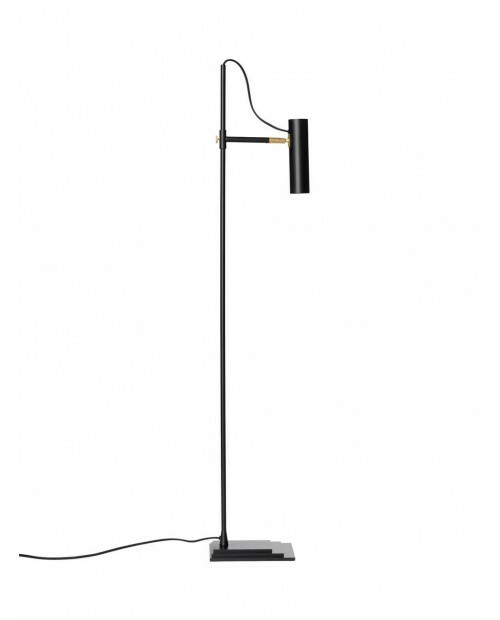 Its contemporary shape is complimented by the black, grey and neutral finishes of t..
RUBN James Floor Lamp The James lamp is made from spun aluminium or brass with a solid flat iron base. 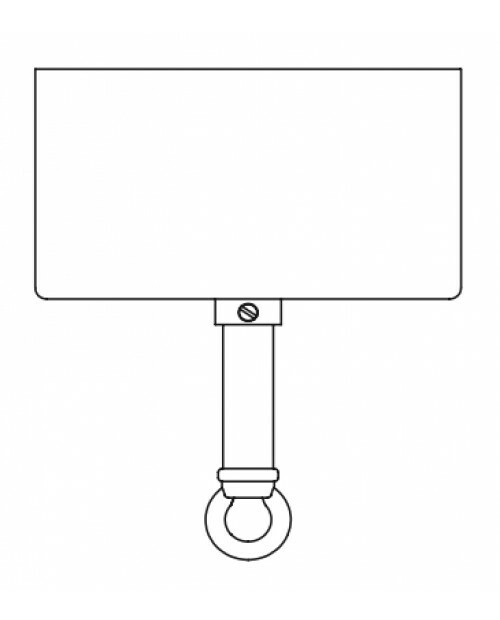 The adjustable shade has an LED panel to create a disc of ligh..
RUBN Miller Wall Swing Lamp The spun aluminium shade of the Miller lamp sits handsomely on a sturdy metal arm. 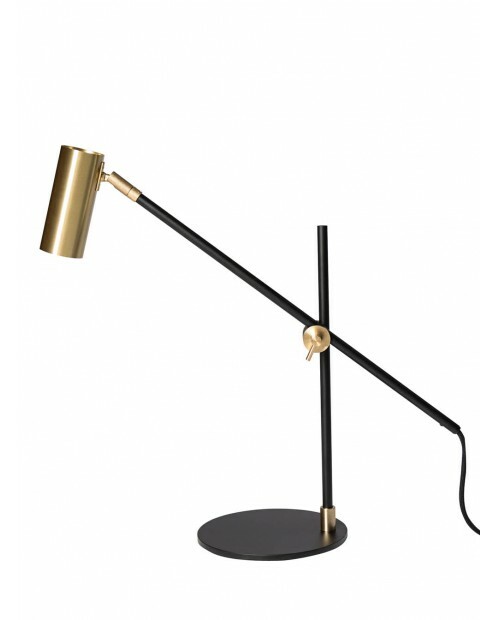 Its contemporary shape is complimented by the black, grey and neutral finishes..
RUBN James Desk Lamp The James lamp is made from spun aluminium or brass with a clip. 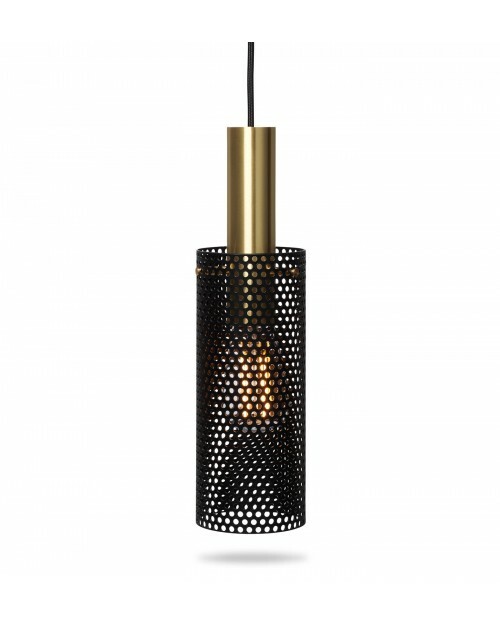 The adjustable shade has an LED panel to create a disc of light to illuminate as de..
RUBN Vouge Pendant Lamp The Vouge lamp series is created from spun perforated steel to create both direct and diffuse light. 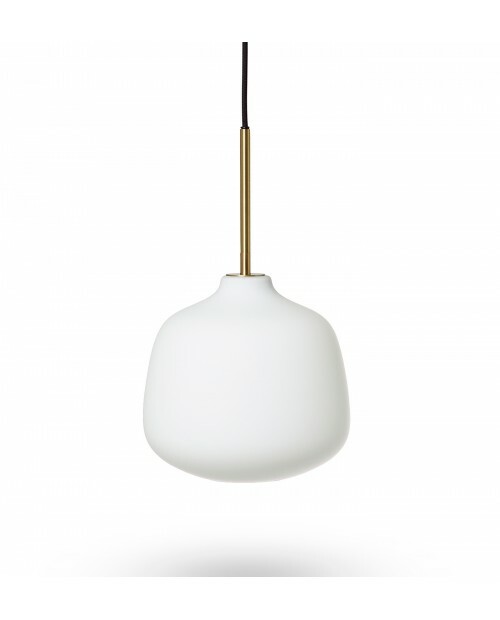 Lacquered in white, bronze or black, it is complimen..
RUBN Volume 2 Pendant Lamp The Volume Lamp is available in either semi gloss or matt finishes. 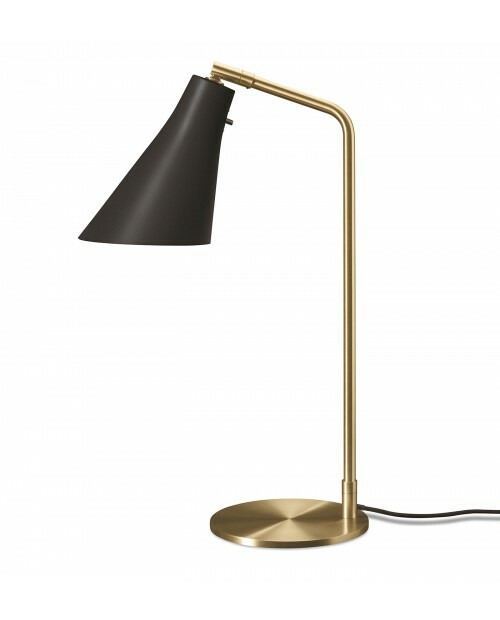 Accented with brass details, the lamp is a modern, slimline lighting solution. 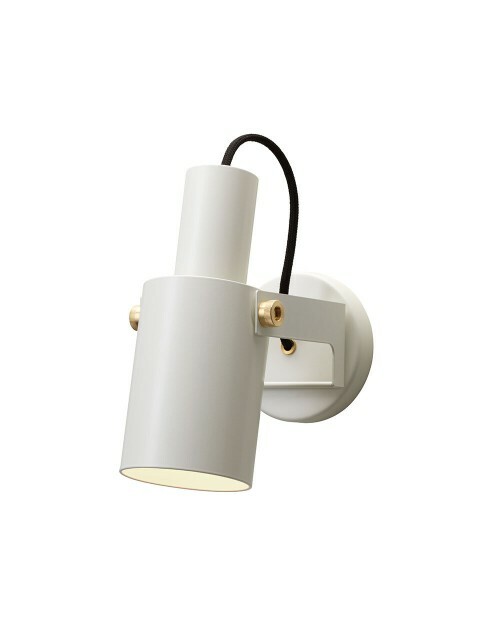 Niclas Hoflin is the..
RUBN Lektor Desk Lamp The simple design of the Lektor lamp series affirms its Scandinavian roots. 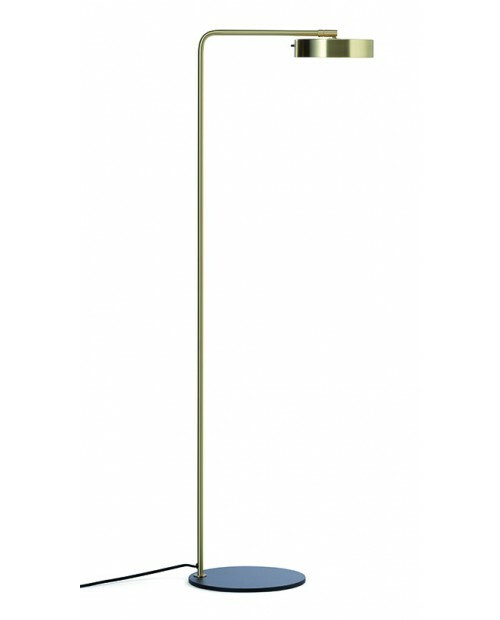 Its minimalist, brushed tube shade and stem sit on a simple round base. 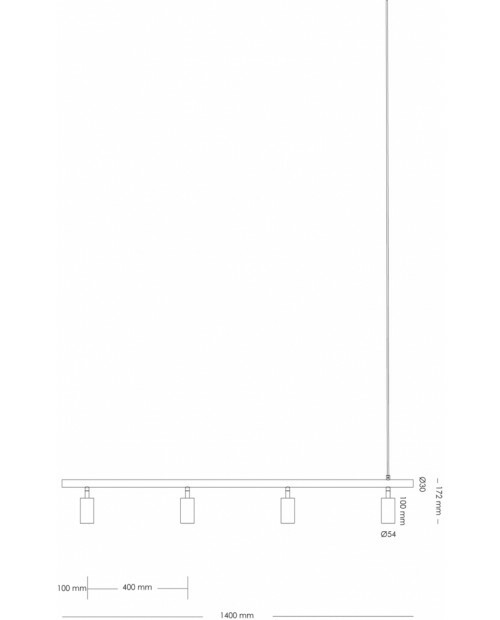 ..
RUBN Volume 1 Pendant Lamp The Volume Lamp is available in either semi gloss or matt finishes. 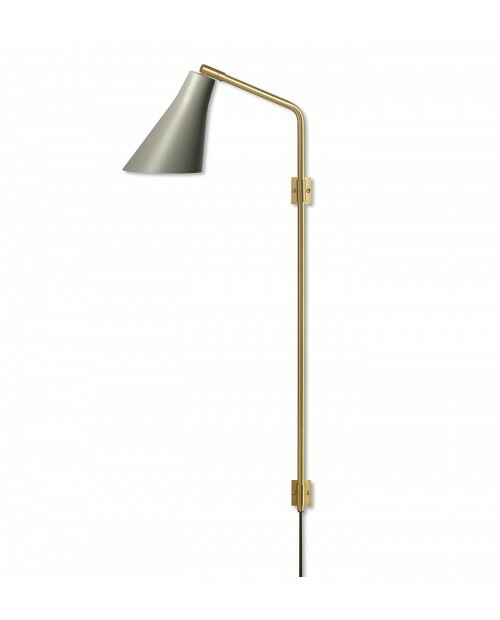 Accented with brass details, the lamp is a modern, slimline lighting solution. 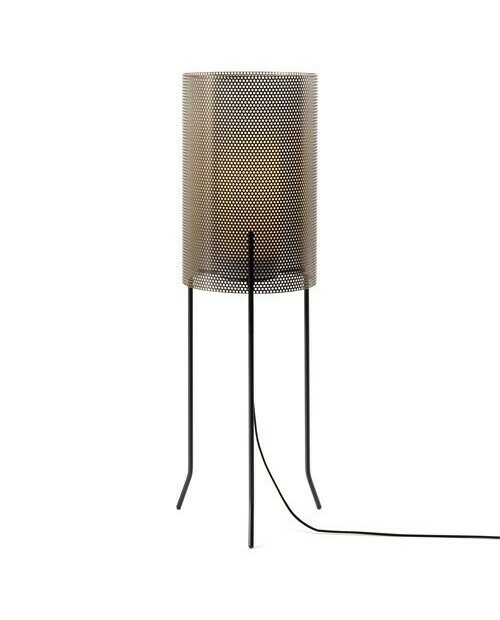 Niclas Hofli..
RUBN Vouge Table Lamp The Vouge lamp series is created from spun perforated steel to create both direct and diffuse light. 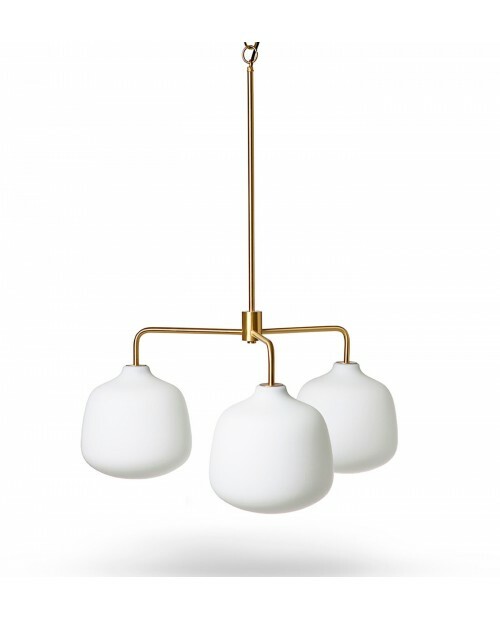 Lacquered in white, bronze or black, it is complimented with s..
RUBN Holborn 1 Pendant Lamp The Holborn Lamp is made from blown opal glass which compliments the metallic elements which are made of lacquered brass. 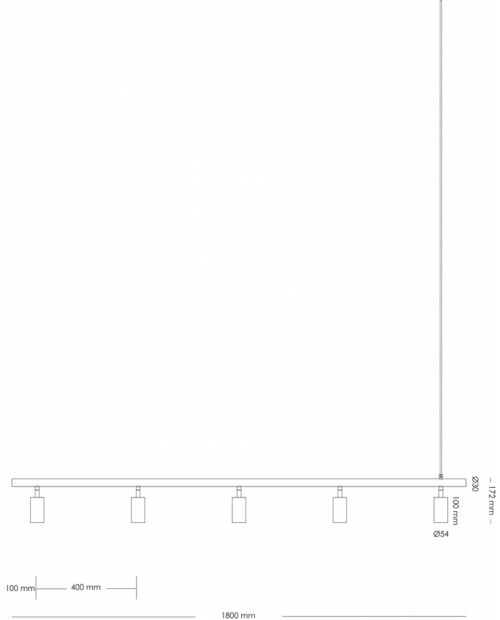 Niclas Hoflin is the designer and maker behi..
RUBN Volume 2 Wall LampThe Volume Lamp is available in either semi gloss or matt finishes. 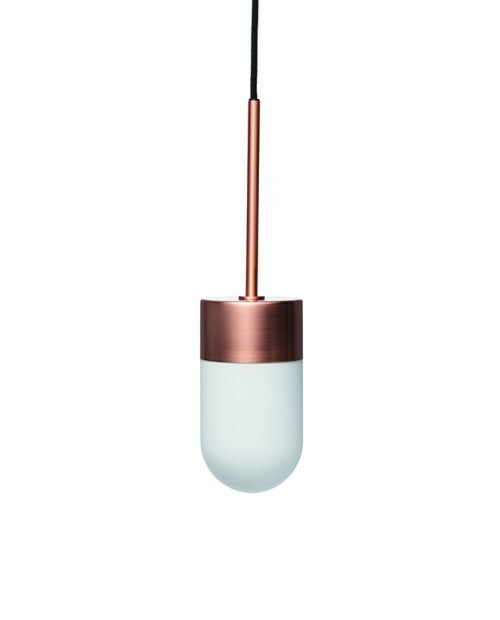 Accented with brass details, the lamp is a modern, slimline lighting solution.Niclas Hoflin is the designer a..
RUBN Bolero Pendant Lamp The curvy shade of the Bolero lamp series is made from spun aluminium or steel. It has a solid, striking form. 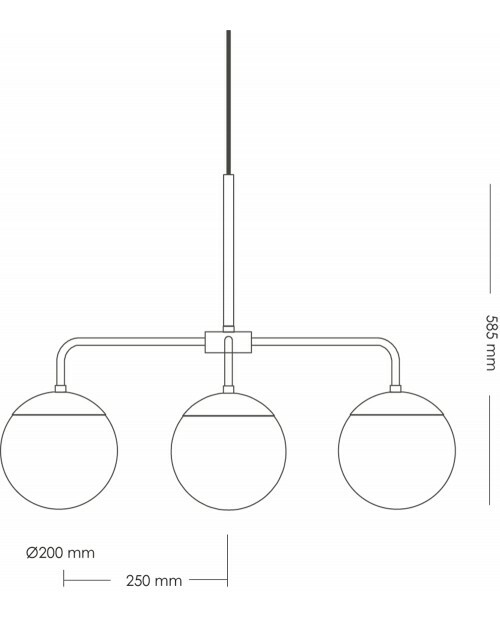 Its masculine styling, Scandinavian in or..
RUBN Long John 3 Pendant Lamp With spot lights suspended from a metal rod, the Long John Pendant Lamp casts direct, downward illumination. The rod can be hung directly from the ceiling ..
RUBN Vox Pendant Lamp Reminiscent of maritime lamps, the Vox is available in smoked or opal glass. 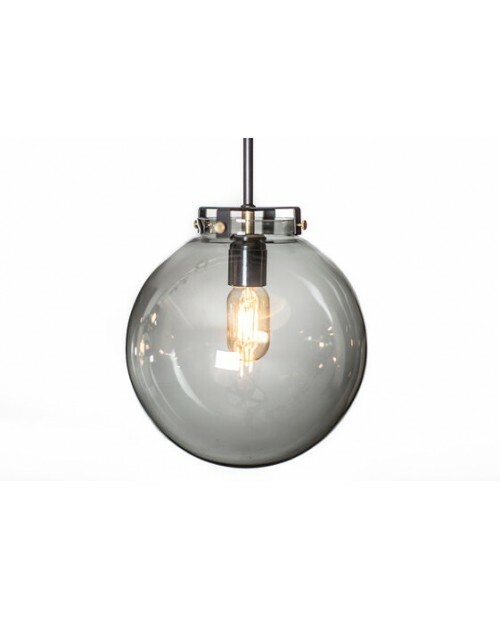 The simplicity of its design, combined by the tactile quality of the brushed metallic accents crea..
RUBN Coppola Pendant Lamp The smoked grey globe shade of the Coppola Pendant Lamp is available in 3 sizes. 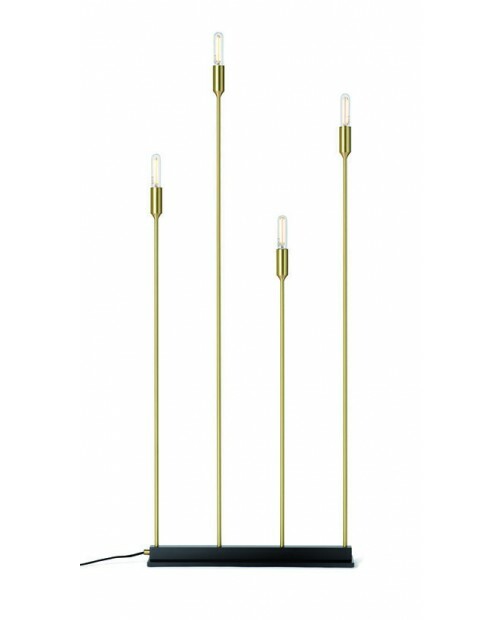 The blown glass shade reflects imperfections in the glass whilst the black..
RUBN Holborn 3 Pendant Lamp The Holborn Lamp is made from blown opal glass which compliments the metallic elements which are made of lacquered brass. 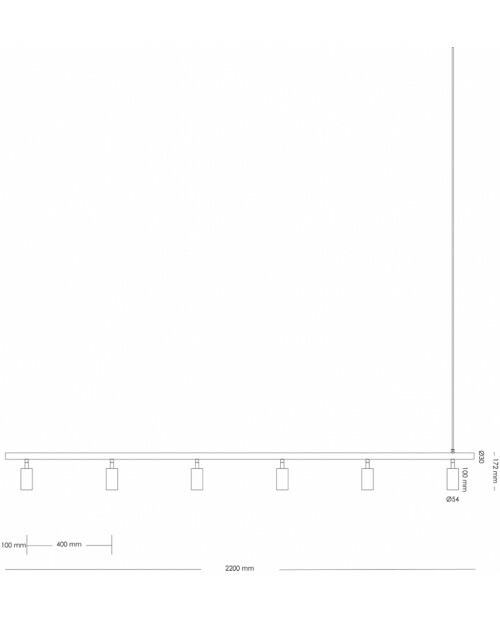 Niclas Hoflin is the designer and ma..
RUBN Long John 4 Pendant Lamp With spot lights suspended from a metal rod, the Long John Pendant Lamp casts direct, downward illumination. 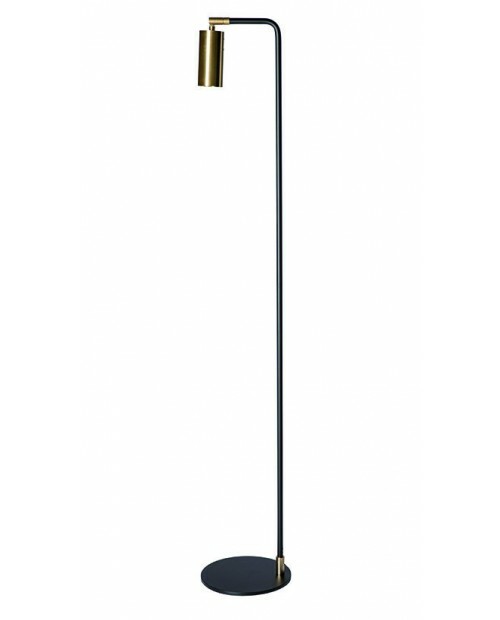 The rod can be hung directly from the ceil..
RUBN Bolero Floor Lamp The curvy shade of the Bolero lamp series is made from spun aluminium or steel. It has a solid, striking form. 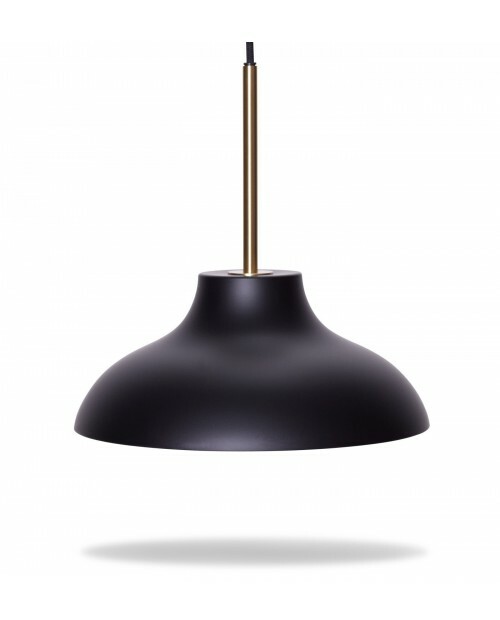 Its masculine styling, Scandinavian in ..
RUBN Lord 3 Pendant Lamp Available in smoked grey glass, the Lord lamp series is complimented by its brass finish. 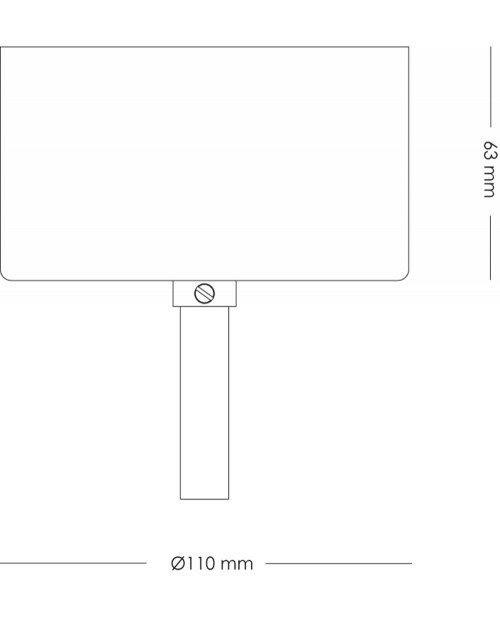 The dimmable LED light source disperses light widely through the glass sha..
RUBN Nomad Floor LampWith a fully rotational and height adjustable shade, the Nomad Floor Lamp is a slender, contemporary lighting solution. 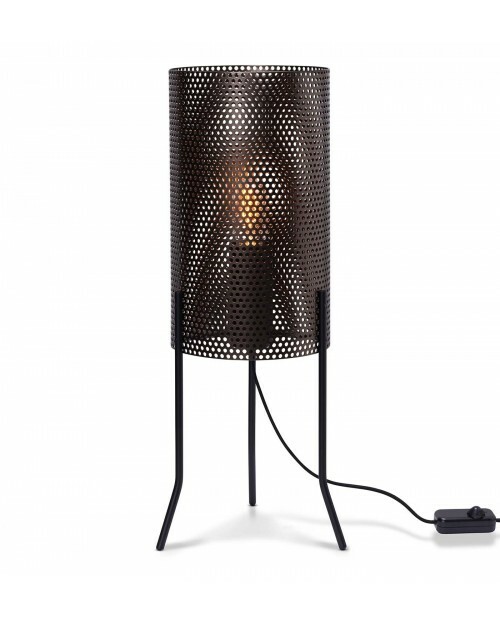 The lacquered metallic parts are complimented with solid, b..
RUBN Vouge Tripod Floor Lamp The Vouge lamp series is created from spun perforated steel to create both direct and diffuse light. 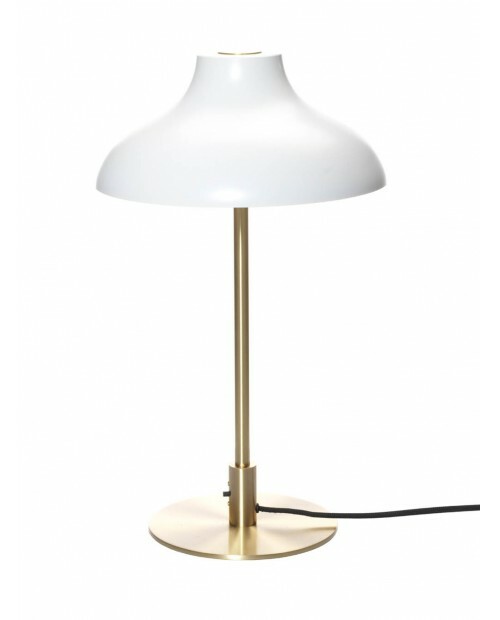 Lacquered in white, bronze or black, it is complimented wit..
RUBN Bolero Table Lamp The curvy shade of the Bolero lamp series is made from spun aluminium or steel. It has a solid, striking form. 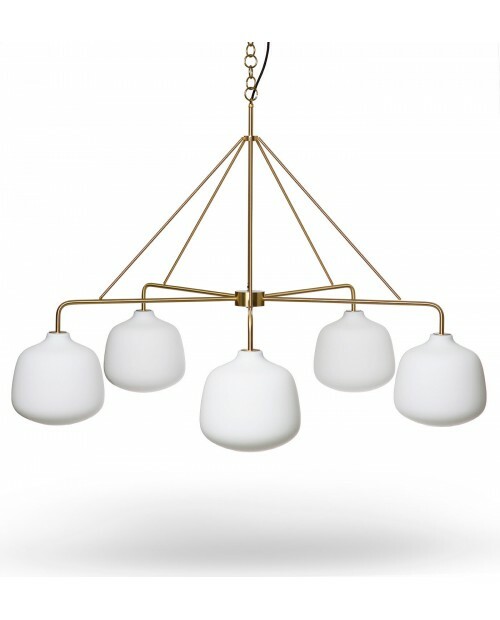 Its masculine styling, Scandinavian in ..
RUBN Holborn 5 Pendant Lamp The Holborn Lamp is made from blown opal glass which compliments the metallic elements which are made of lacquered brass. 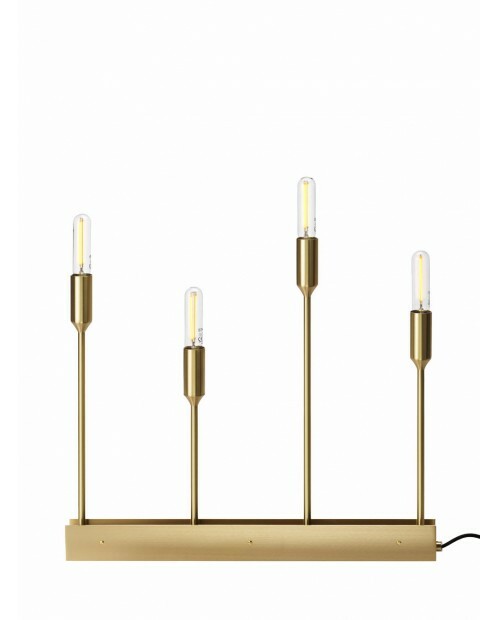 Niclas Hoflin is the designe..
RUBN Astoria Table Lamp The unique design of the Astoria lamp series is reminiscent of a candelabra. 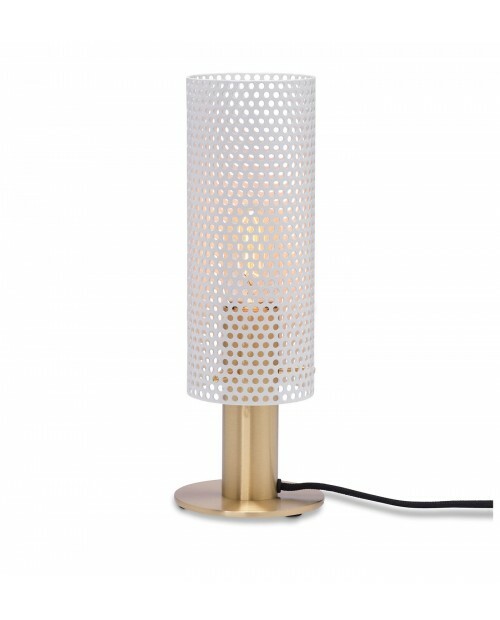 The brushed brass bulb stems stand proud of its heavy iron base at d..
RUBN Vouge Table Lamp The Vouge lamp series is created from spun perforated steel to create both direct and diffuse light. 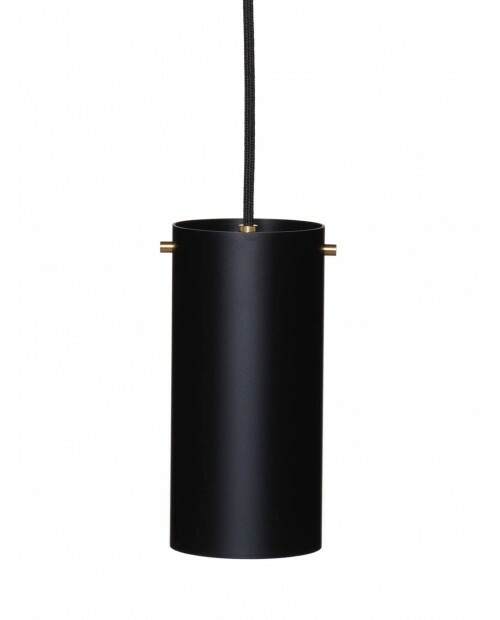 Lacquered in white, bronze or black, it is complimented with solid, br..
RUBN Lord Bouquet Pendant Lamp Available in smoked grey or opal glass, the Lord lamp series is complimented by its brass or iron finish. 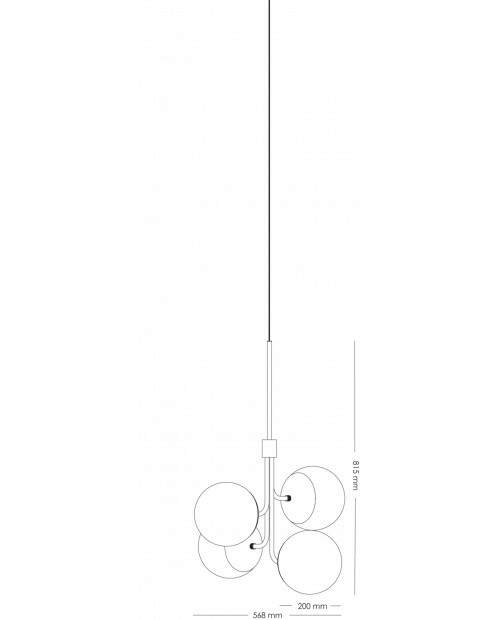 The dimmable LED light source disperses light wi..
RUBN Long John 5 Pendant Lamp With spot lights suspended from a metal rod, the Long John Pendant Lamp casts direct, downward illumination. 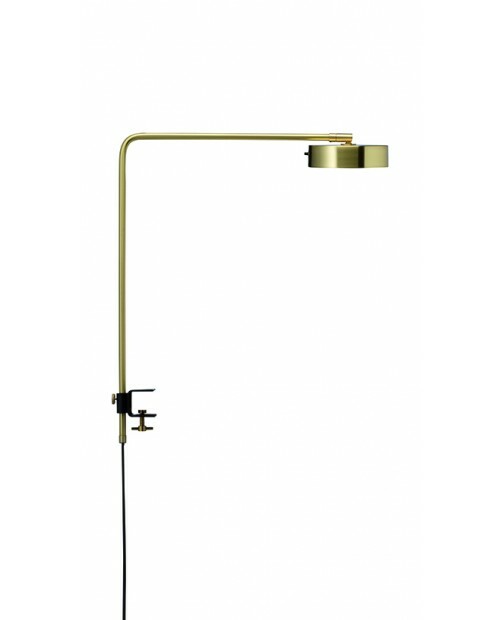 The rod can be hung directly from the ..
RUBN Astoria Floor Lamp The unique design of the Astoria lamp series is reminiscent of a candelabra. 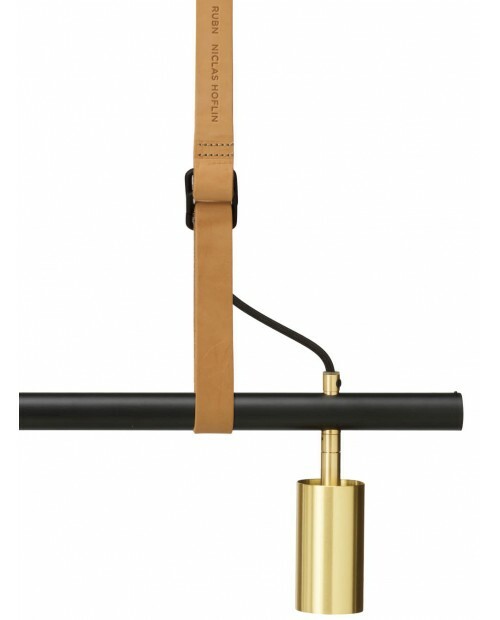 The brushed brass bulb stems stand proud of its heavy iron base ..
RUBN Ceiling Bracket for Long John Pendant LampAvailable Colours and Finishes:White, Black or BrassMaterials:Iron, brassDimensions:Height: 6 cm, width: 1.5 cm, depth: 3.5 cm.Design by Niclas Hoflin - ..
RUBN Leather SuspensionAvailable Colours and Finishes:Black, Brown or Natural.Materials:LeatherDimensions:Length: 2.5 m or 4.5 m.Design by Niclas Hoflin - 2014All lamps are crafted in Vittsjö, Sweden ..
RUBN Long John 6 Pendant Lamp With spot lights suspended from a metal rod, the Long John Pendant Lamp casts direct, downward illumination. The rod can be hung directly from ..
RUBN Ceiling CupAvailable Colours and Finishes:White, Black, Brass, Copper or Aluminium.Materials:Aluminium, brass, steelDimensions:Height: 6.3 cm, diameter: Ø11 cm.Design by Niclas Hoflin - 2013All l..
RUBN Ceiling Cup For ChainAvailable Colours and Finishes:Black or Brass.Design by Niclas Hoflin All lamps are crafted in Vittsjö, Sweden – manufactured by hand, designed and developed with the greates..
RUBN Suspension Hanger Available Colours and Finishes: White, Black, Brass or Copper. 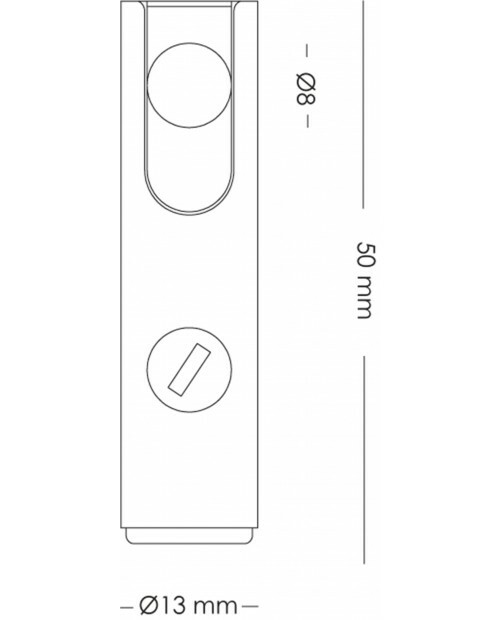 Materials: Copper, brass, steel Dimensions: Height: 5 cm, diameter: Ø1.3 cm. 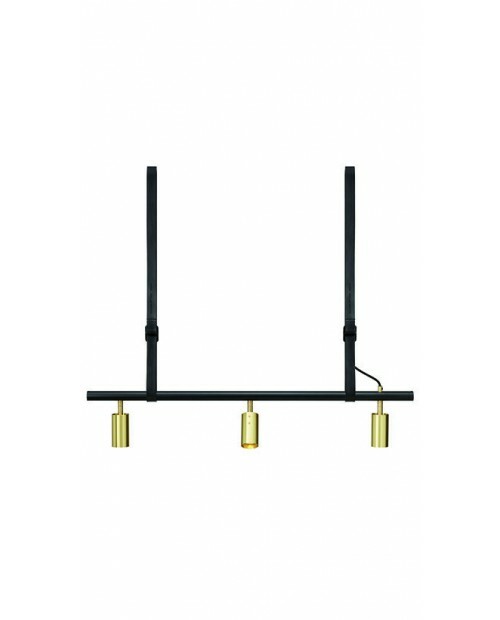 Design by Niclas Hofli..
RUBN Long John 7 Pendant Lamp With spot lights suspended from a metal rod, the Long John Pendant Lamp casts direct, downward illumination. 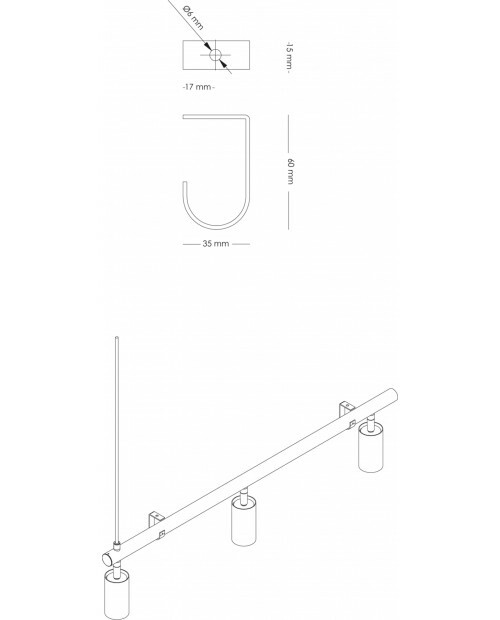 The rod can be hung directly f..